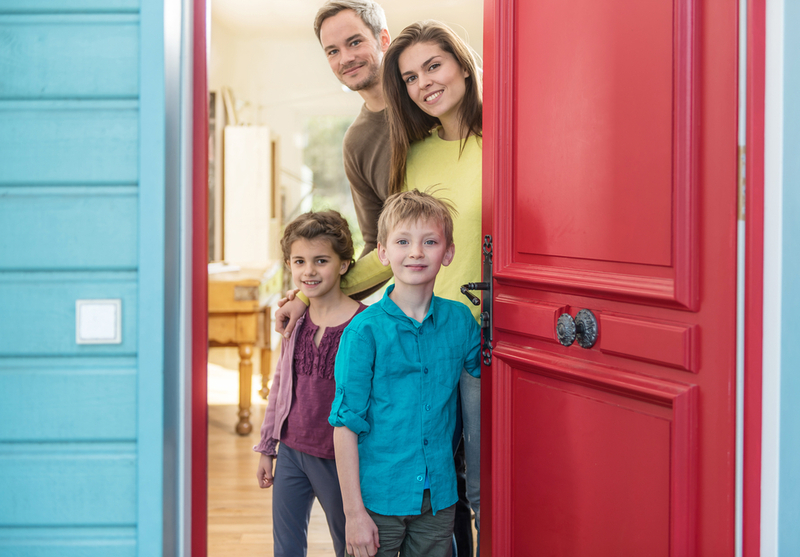 The holiday season is a time to spend with your family and friends, and if needed, you open your doors to allow guests to stay with you. We all know it’s the right thing to do, but that doesn’t mean you’re happy about it. Before you hit the panic button and freak out, try these couple of things to help ease your stress while hosting your guests. Inevitably you’ll go overboard making sure that everything is in top shape before your guests arrive. After all, you want to make a good impression and have a nice, clean house for your guests. However, don’t create anxiety about the smallest of details and think your guests will be analyzing everything. Hopefully your mother-in-law isn’t one of “those” types. Avoid asking yourself questions like: “What will they think of the holiday decorations?” “Will they like my cooking?” “Did they notice my new dish settings?” Anxiety like this will lead to added stress that could create tension for you and your guests; the last thing you want is an awkward stay. It’s your lifestyle, be proud and don’t worry. It’s virtually impossible for everyone to be happy 100 percent of the time, there’s always “something.” Knowing this, do things that help you relax. Decorate your home in a way that makes you comfortable, cook food that you like. When you’re relaxed, your guests will be relaxed, and their visit will be much more enjoyable. When it comes down to it, sometimes you just need a break. You can’t be “on” all of the time, we all need a breather. You might just need a couple of minutes in your bedroom, or go out for a walk. Perhaps you could suggest that your guests get out and about. It will be relaxing for everyone if there’s a little time apart. If you want your guests to relax, you could give them a relaxing therapeutic massage from Elements Massage™. It’s the perfect way for your houseguests to relax and get away for a bit. They’ll enjoy it, appreciate it and you all will enjoy their stay much, much better. Or just get an Elements Massage™ for yourself to take some of the stress away. Either way, tension will be eased. Visit an Elements Massage™ studio to get holiday gift cards your guests will love. Find a studio near you at www.elementsmassage.com.